Euzhan Palcy is a film director writer and producer from Martinique, French West Indies. Notable for being the first black female director produced by a major Hollywood studio (MGM) for "A Dry White Season" the only female filmmaker who directed Marlon Brando (she brought him back to the screen). 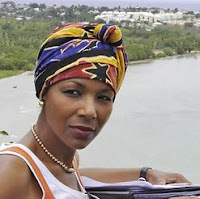 In 2006 Euzhan Palcy was one the artists who was featured in the commercial-free presentation "Infiniti In Black", which was sponsored by Nissan Motors for the Black History Month. WOW! 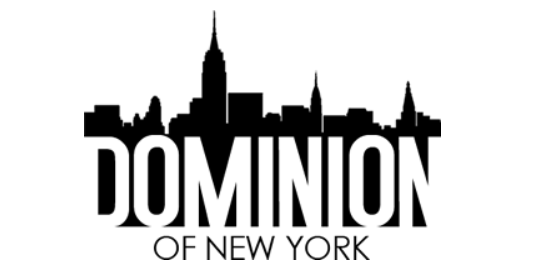 Your blog is seriously amazing :) I love your focus on the African Diaspora, I think it is absolutely amazing! Very enlightening!